We offer to our valued clients’ world-class array of Moving LED Display Boards at marginal prices. Our domain expertise enables us to fabricate high-grade, lightweight and optimum quality Moving LED Display Boards. We can easily process small as well as bulk orders of Moving LED Display Boards all over the country. 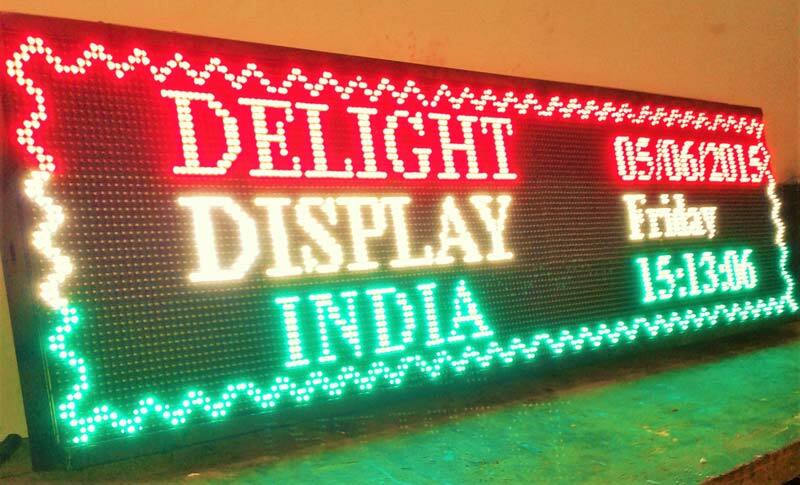 We are an illustrious Manufacturer & Supplier of Moving LED Display Boards based in Delhi, India.